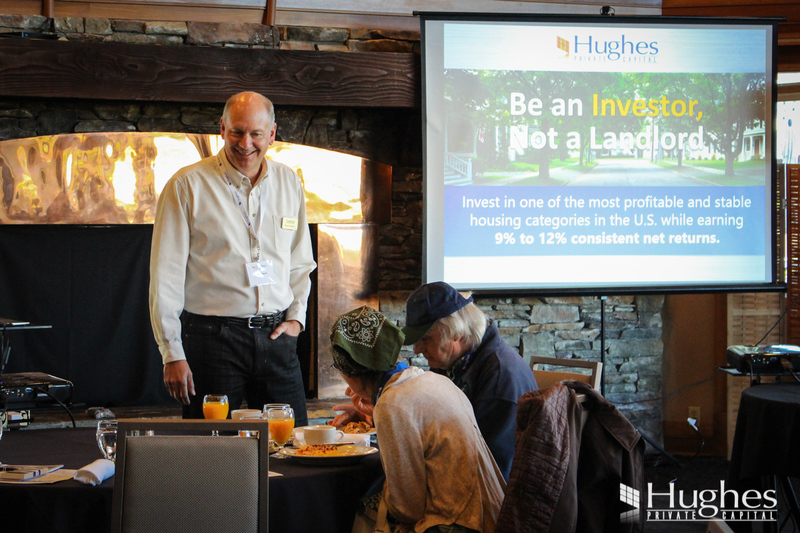 Greg Hughes kicked off the final ‘Be an Investor, Not a Landlord’ event series of 2018 with a delicious breakfast and some savvy investing insights. 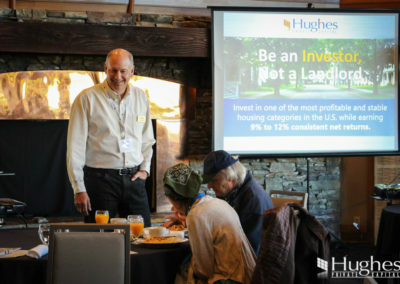 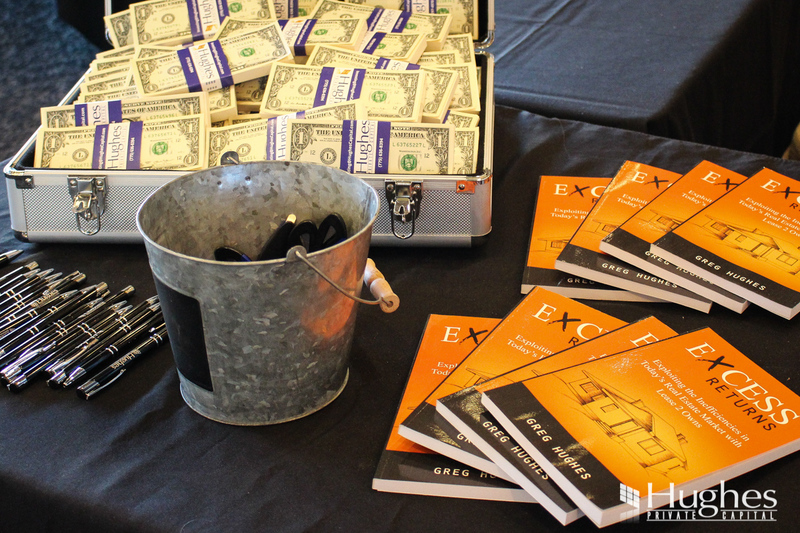 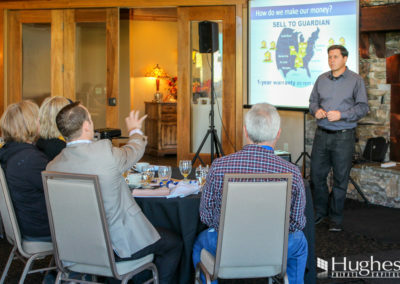 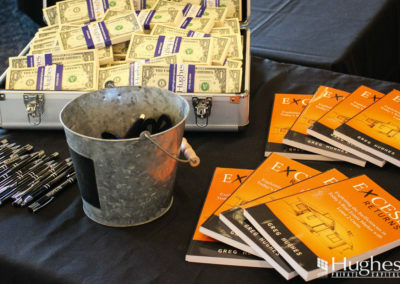 He walked guests through the ins-and-outs of 1031 Exchanges, and explained how the buy and hold fund consistently produces 9% to 12% returns in one of America’s most profitable housing markets. 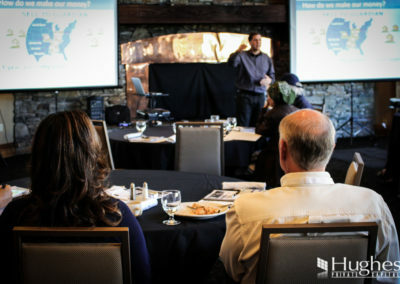 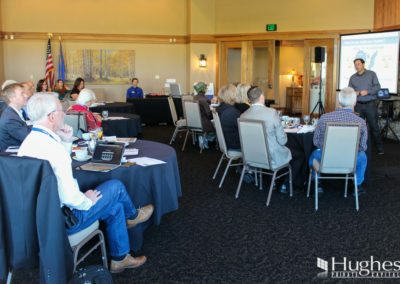 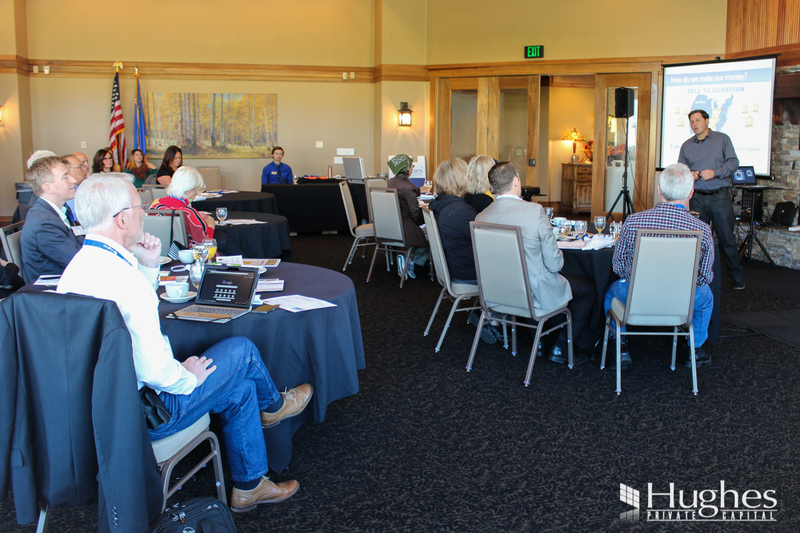 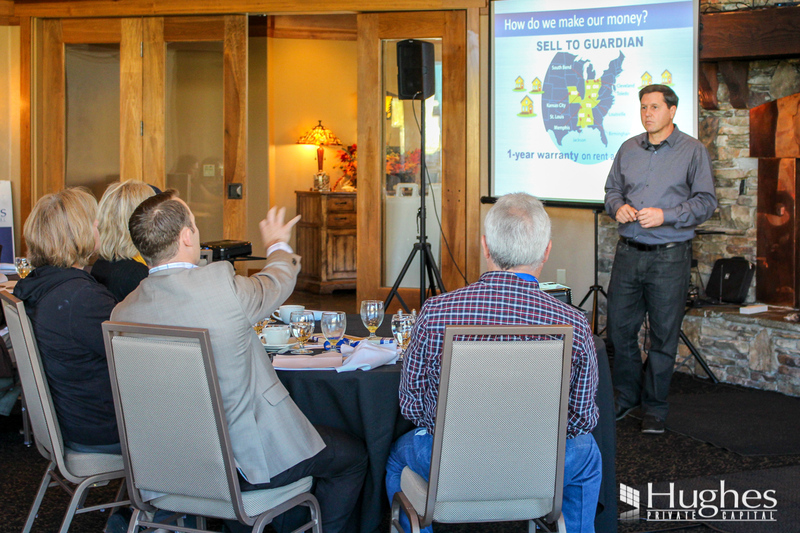 If you’re interested in learning how to strengthen and protect your portfolio, join us at one of our upcoming events on October 25th or 30th at The Club at ArrowCreek.